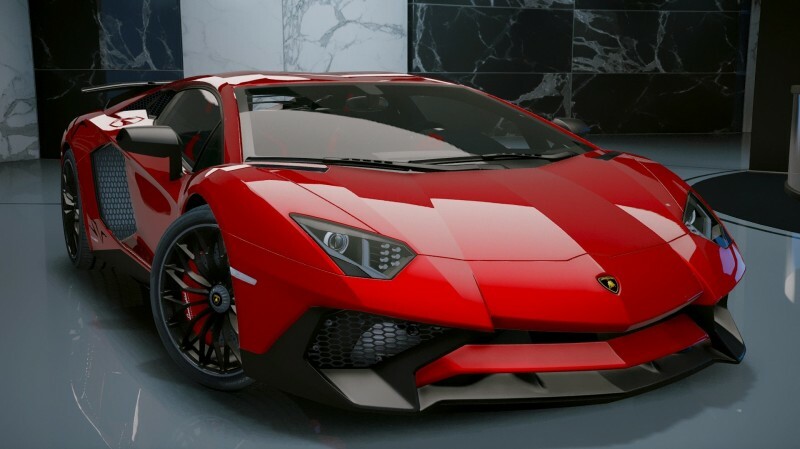 Lamborghini Aventador LP 750-4 is a brand new car in Pakistan. 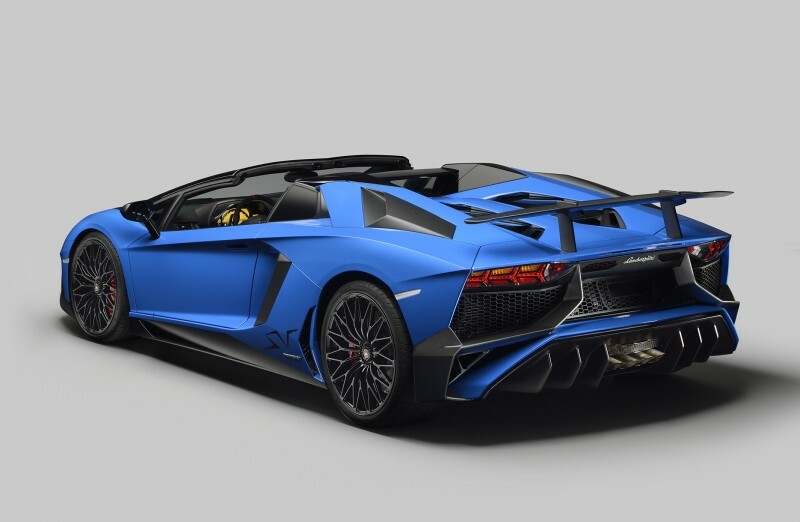 The body style of Lamborghini Aventador LP 750-4 is Coupe. It is 12, In V Shape Cylinder and It is equipped with DOHC 48-valve V-12, aluminum block and heads, port fuel injection. 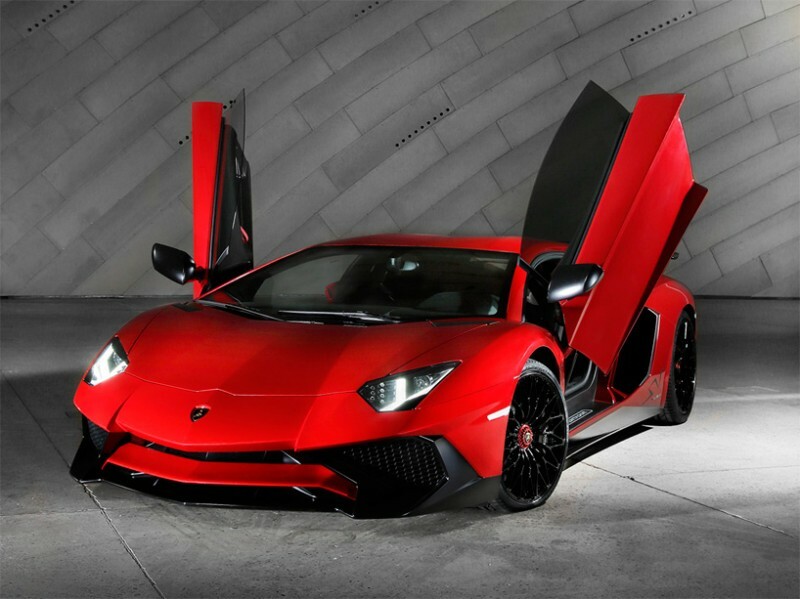 Lamborghini Aventador LP 750-4 is an Automatic car in Pakistan with 2 person seating capacity. 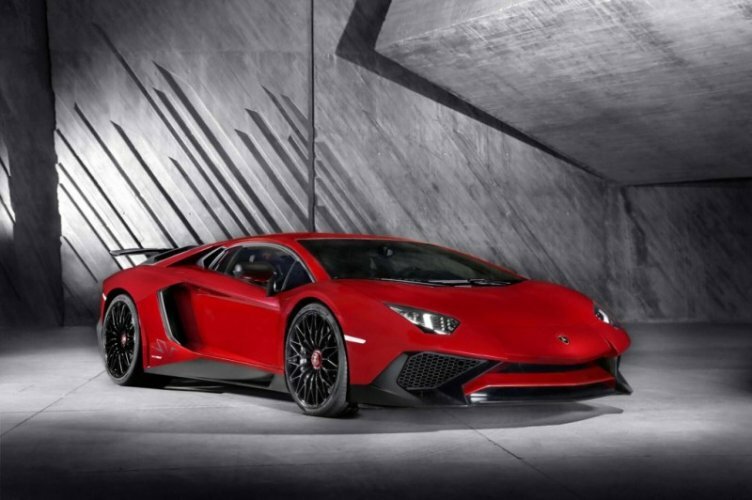 Lamborghini Aventador LP 750-4 is already launched in Pakistan in 2017 as described on Lamborghini Website.The expected price of Lamborghini Aventador LP 750-4 in Pakistan is Rs.42,200,000/-.The Lamborghini Aventador LP 750-4 price might be slightly different in the market but we always try to give the current prices of cars here. 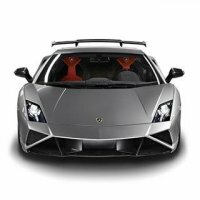 If you are looking for Lamborghini Aventador LP 750-4 complete specifications, features, manual guide, photos and videos then you can find them here.You can also use the compare button at the top of the listing to get a comparison list of Lamborghini Aventador LP 750-4 with other vehicles. 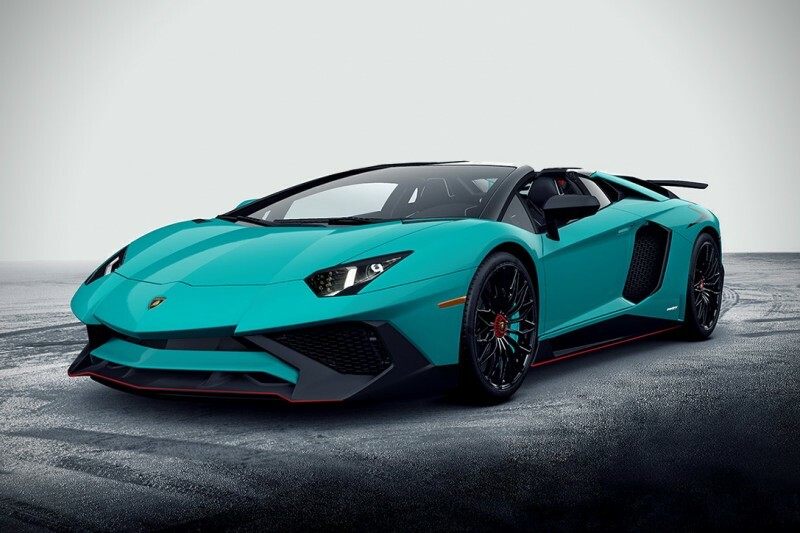 If you are already using Lamborghini Aventador LP 750-4 then help others to post your reviews and experience with Lamborghini Aventador LP 750-4. you can find the buyer and public opinions about Lamborghini Aventador LP 750-4 here.